Indie developer Drop Dead Studios have released their title onto Steam this past week called Outbreak. 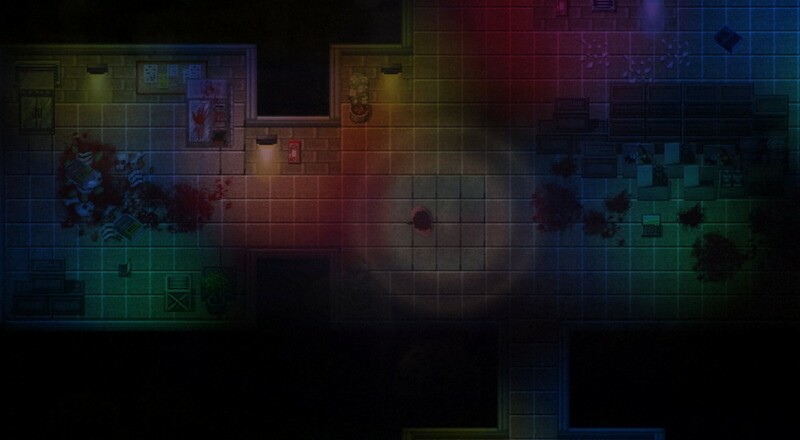 Set in a hospital in which some strange disease has been unleashed, players are tasked to team up with four friends to complete environmental puzzles and survive a zombie onslaught at the same time. With four unique classes at your disposal and several random elements, Outbreak looks to be a solid and replayable co-op experience - the kind that generates those "had to be there" moments that make co-op gaming so great. Play your way: Customizable gamepad, mouse and keyboard controls. The game is out now for PC, Mac and Linux and will set you back $15. Page created in 1.5831 seconds.